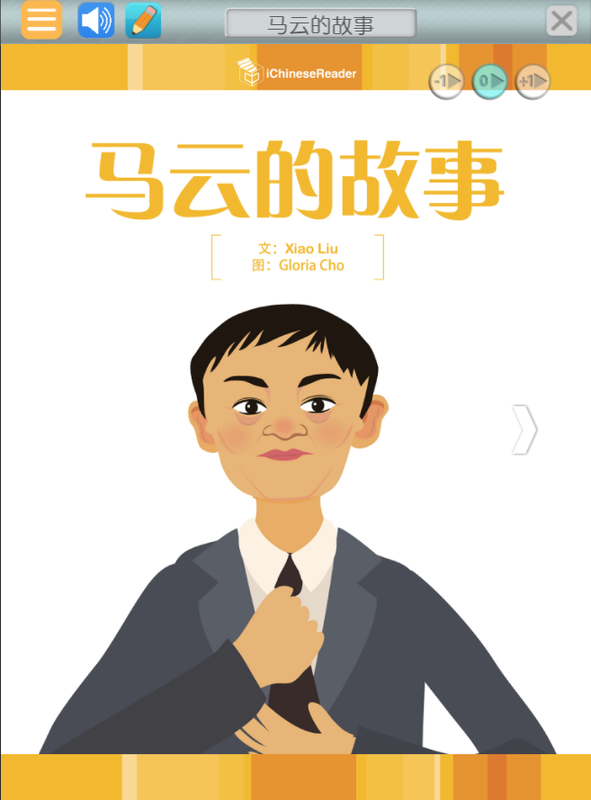 Sally Mao's Classroom Management Strategies for Chinese Immersion Programs. 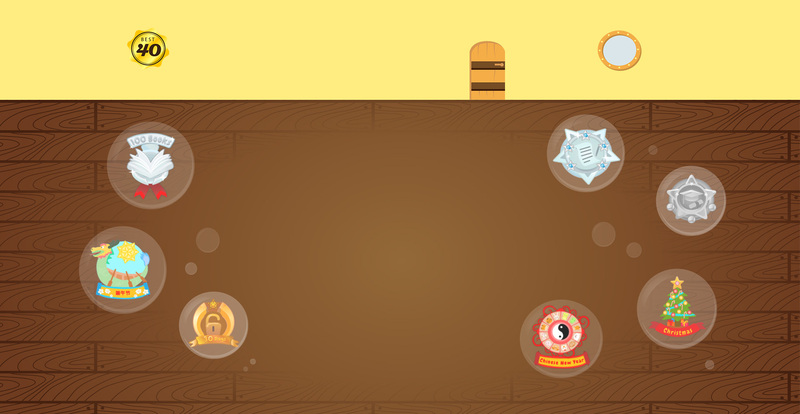 We have lots of achievements and badges to encourage kids to read. More reading, more badges! 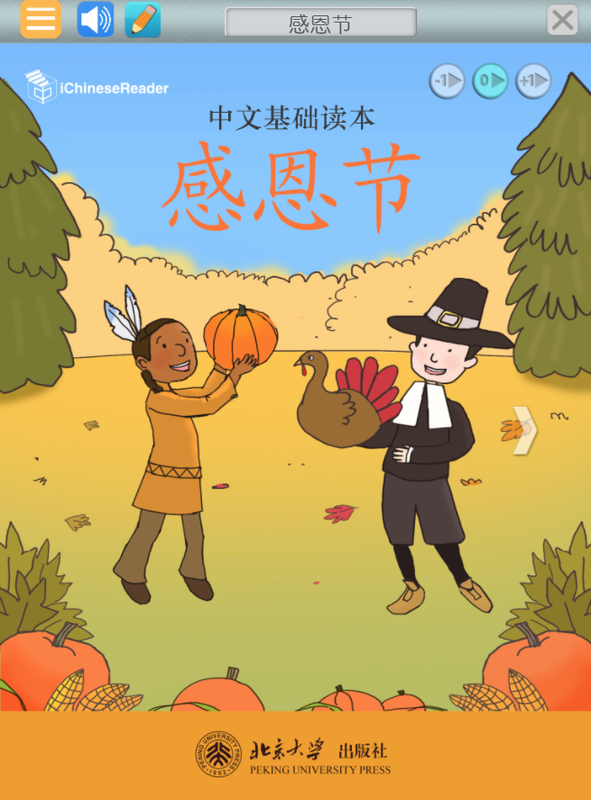 Articles authored by lead teachers in U.S.
iChineseReader is the most widely used online reading platform for K-12 Chinese programs in the United Sates. 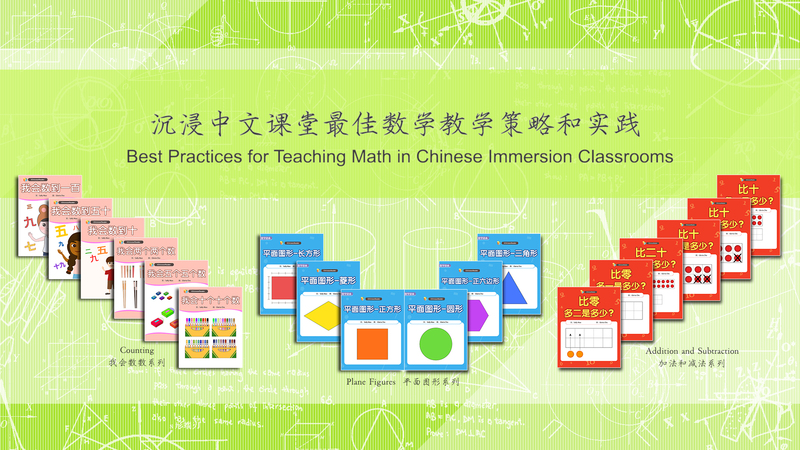 Thousands of interactive Chinese e-books are placed at 20 proficiency levels and cover teaching content and subject areas across grades K–12. 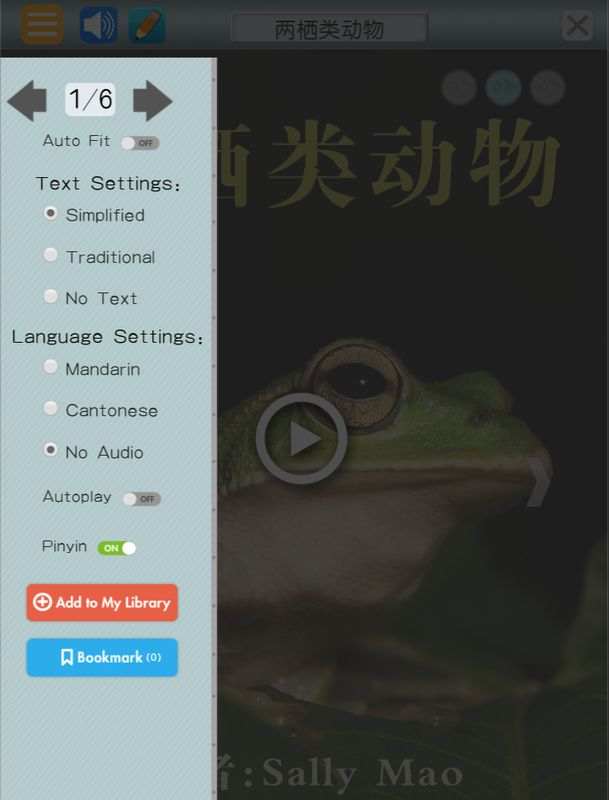 When I was first presented with iChineseReader, I was very impressed. 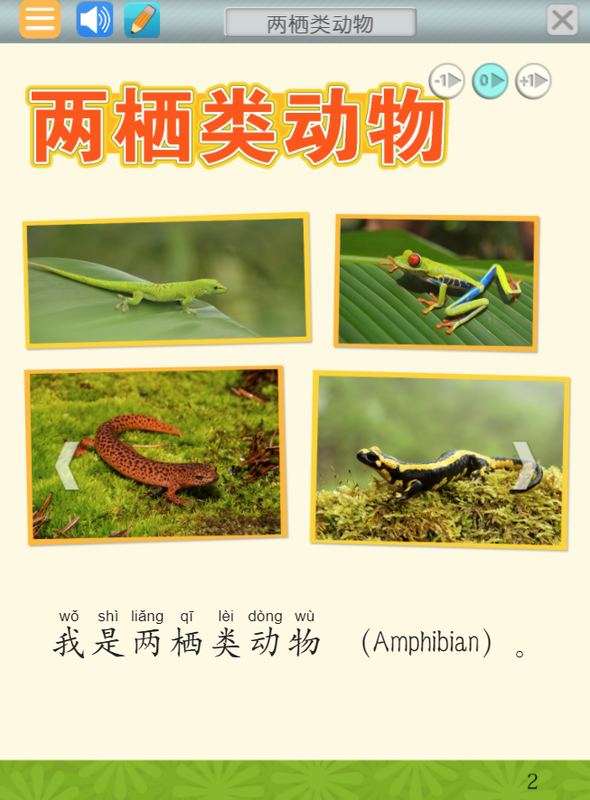 I immediately knew that the reading proficiency of our SFUSD Chinese language learners could be dramatically improved by providing this wonderful resource. The iChineseReader team continues to impress me with their effort to add quality books and align them to both Common Core State Standards and ACTFL proficiency levels. Also what separates iChineseReader from other competitors is that iChineseReader has a lot of informative texts in content areas like Math, Science, and Social Studies. To make iChineseReader more teacher friendly, the team creates mini lesson plans to go along with the books in the library. 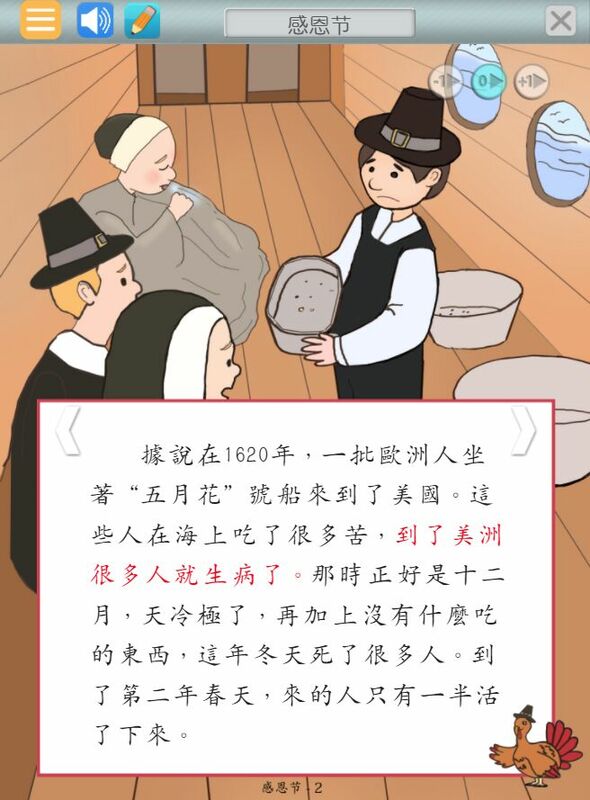 Teachers said that they had been waiting for quality Chinese readers at various levels for their students; they were excited that they could assign differentiated reading homework for their students. 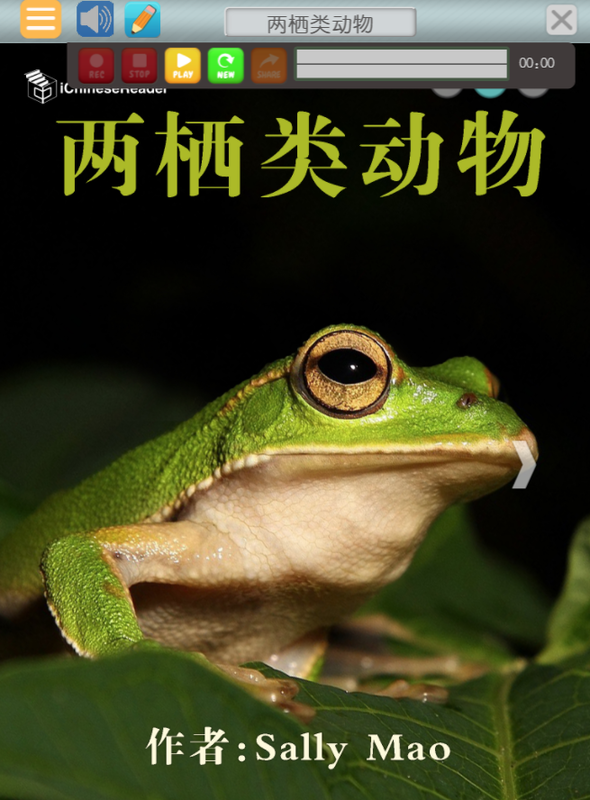 Now, many of them are reporting that their students are reading a lot more Chinese books and teachers can see that students are reaching a higher reading proficiency. Parents were equally excited about this resource. My AP Chinese students have been using iChineseReader for one semester now and so far the result I’m seeing is quite phenomenal! 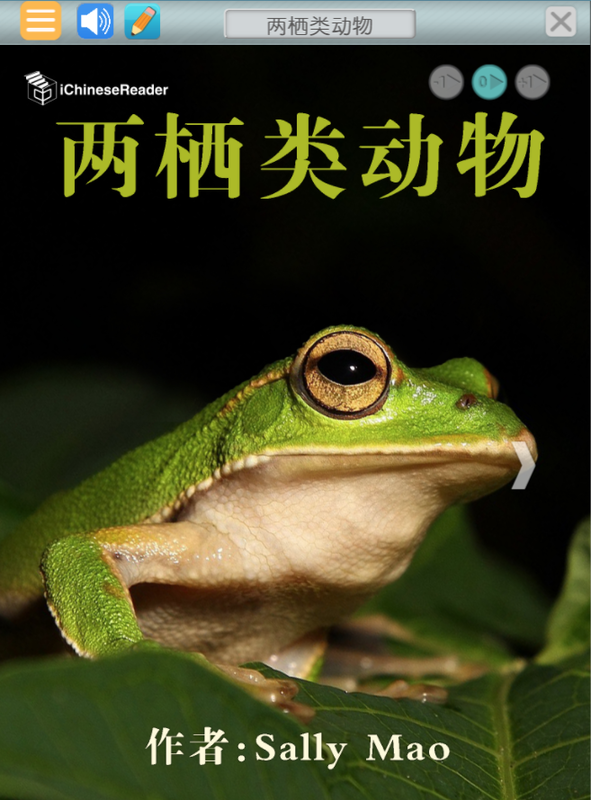 With more than 2,000 fiction and non-fiction Chinese e-books across 20 proficiency levels, iChineseReader is an online reading platform tailored to meet different students’ need and interest. I’m able to find lots of e-books related AP culture topic on iChineseReader and assign them as meaningful reading and listening homework assignments. Students can also choose readings based on genres and topics of their interest. 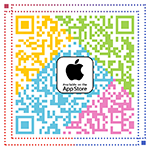 I see iChineseReader as a great tool and platform to enhance my students’ reading and listening skills. 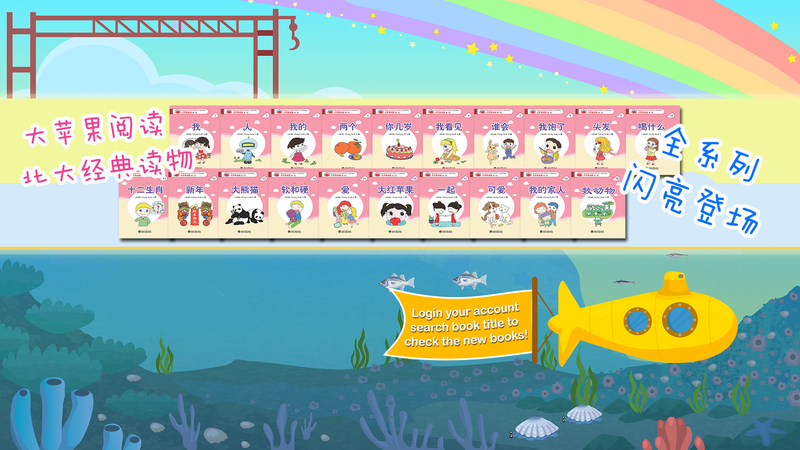 iChineseReader is a wonderful tool that we have been waiting for as a Chinese dual language program for a long time! 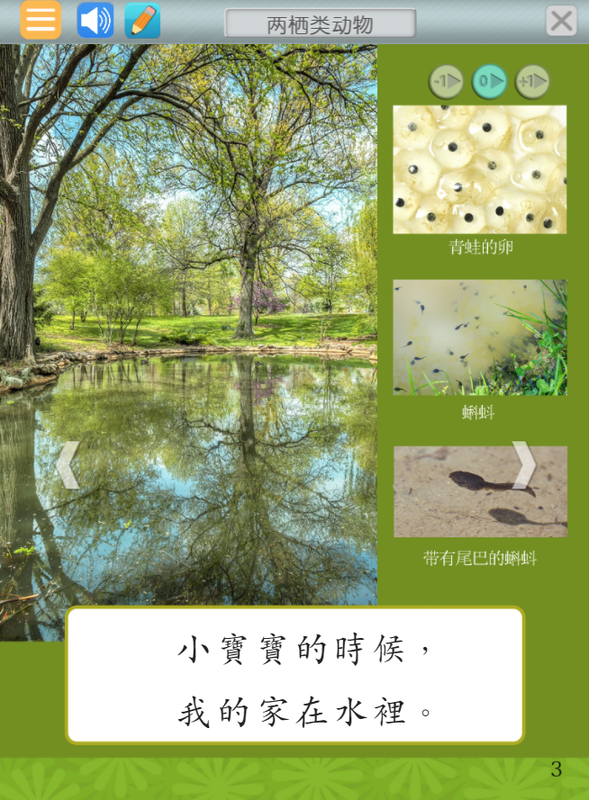 Our community has been seeking an online educational tool that allows students to continue to read in Chinese at home with parents’ support, especially for families who are not from Chinese-speaking backgrounds. The teachers have expressed that they appreciate having iChineseReader available for both literacy groups and in differentiating reading for students. iChineseReader is very much part of what we use to cultivate the love and feeling of success for reading at appropriate levels and in working towards anticipated proficiency levels. With the adoption of the program last year, my students show tremendous improvement in both the conversational and reading skills. 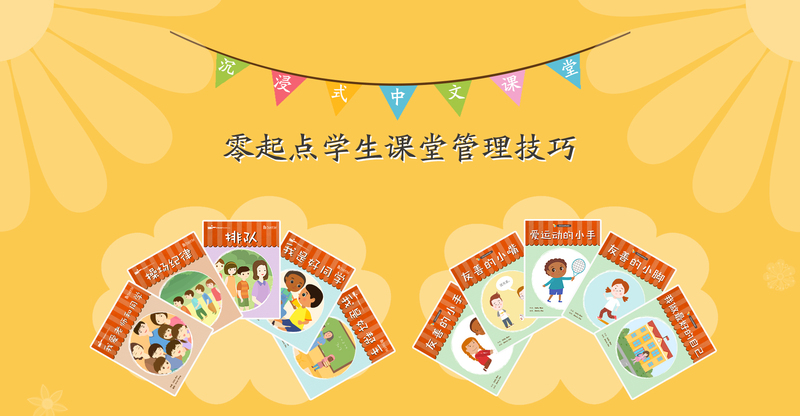 I see students without Chinese Language background improve their reading standard from level 1 to 4. 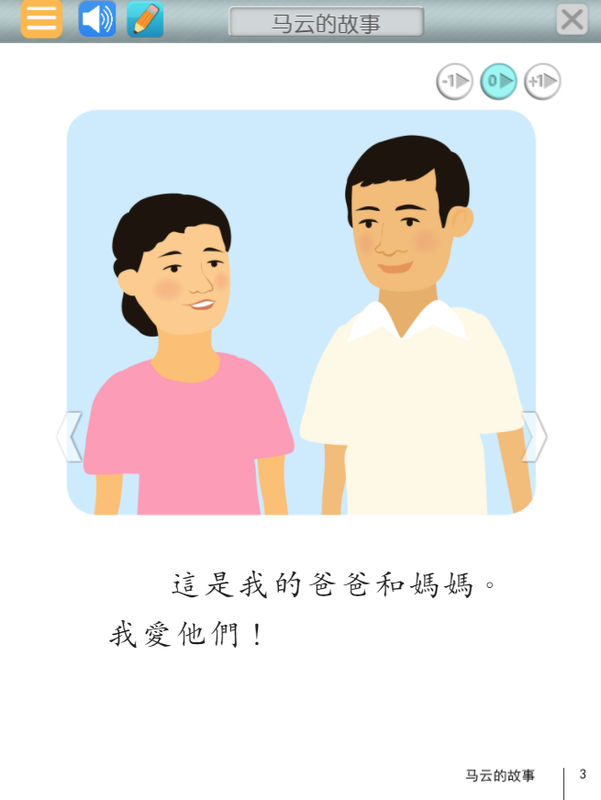 Besides, students whose home language is Chinese are delighted to tell me how parents engage in reading with them every day. 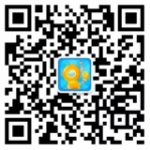 The program gets my students pumped up and excited about Chinese learning. It’s wonderful to see students come to the classroom in a very happy mood, with wonderful things to say about them, and eager to share what they read at home. I have struggled to find materials for students’ daily reading, group reading, as well as identifying students’ reading levels. iChineseReader has offered everything I need! At the beginning of the school year, I gave the students a baseline assessment by conducting a running record using iChineseReader’s benchmark books. After collecting and analysis students’ data, I set their reading levels through my teacher account, and assigned them books to read daily. At the same time, in the class I formed my reading groups based on the data. During guided reading I teach what the groups need to improve. Running records were conducting throughout the school year, roughly once a quarter. I also used the data to communicate with parents about their children’s reading levels at the teacher parent conference. When our teachers first learned about iChineseReader, we immediately became thrilled-it is exactly what we are looking for! All the dual language classes from our school have used the program effectively in and outside of the classroom. We consider iChineseReader as the best online reading program because it aligns with common core standards and content objectives, tailors leveled reading texts in different genres and offers comprehension assessments. 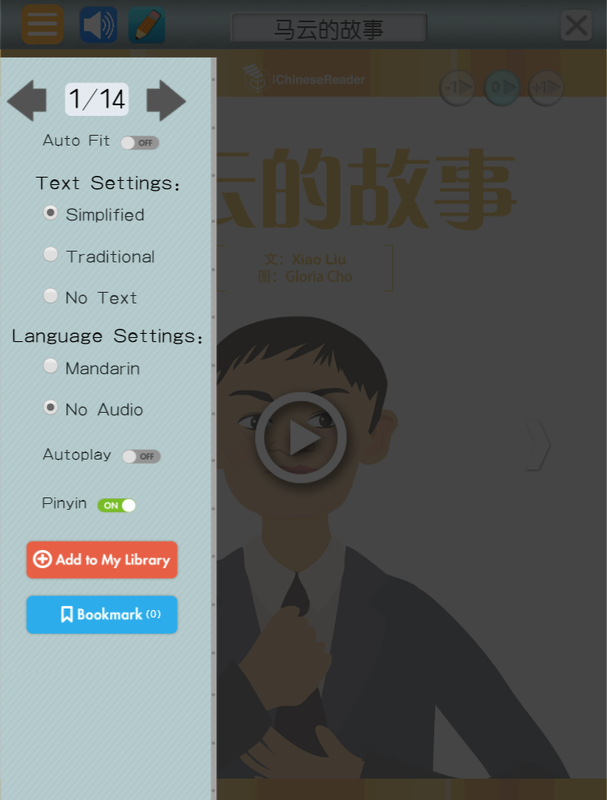 iChineseReader is a very effective and interactive Mandarin reading program for students to practice reading and improve comprehension skills in class and at home. 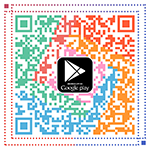 My students love it, and they say it is the coolest online reading program ever! I always use iChineseReader in class for my students to review and reinforce the vocabulary and grammar for each unit. 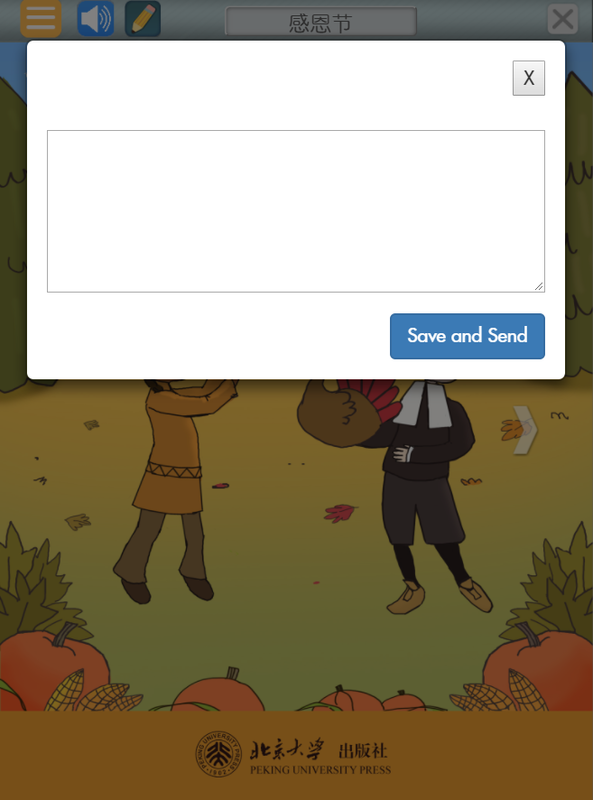 I also set up readings from iChineseReader for their homework or afterschool reading practice. It works really well! 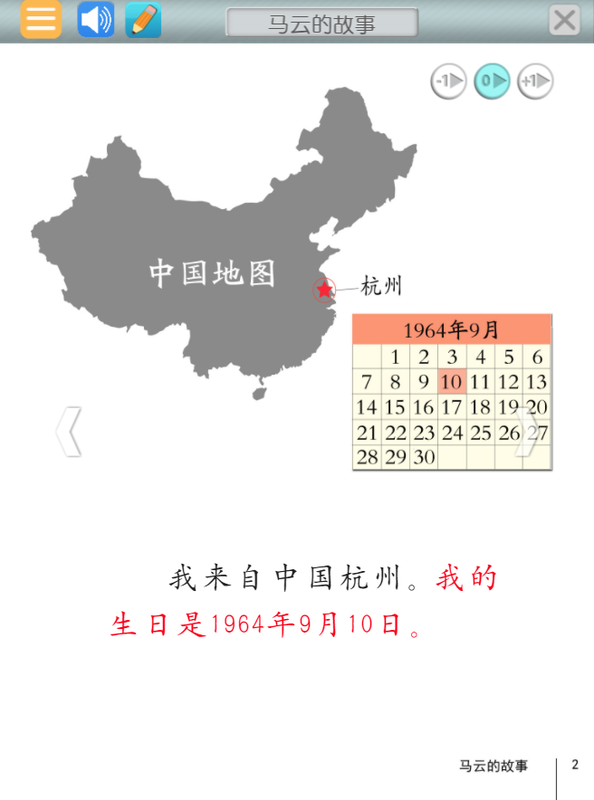 I'm not a Mandarin speaker. As a parent of a language immersion student, I wonder how well my son is picking up the language. My own son enjoyed the reading in iChineseReader more than the alternative Mandarin practice that my wife would assign to him over the summer. 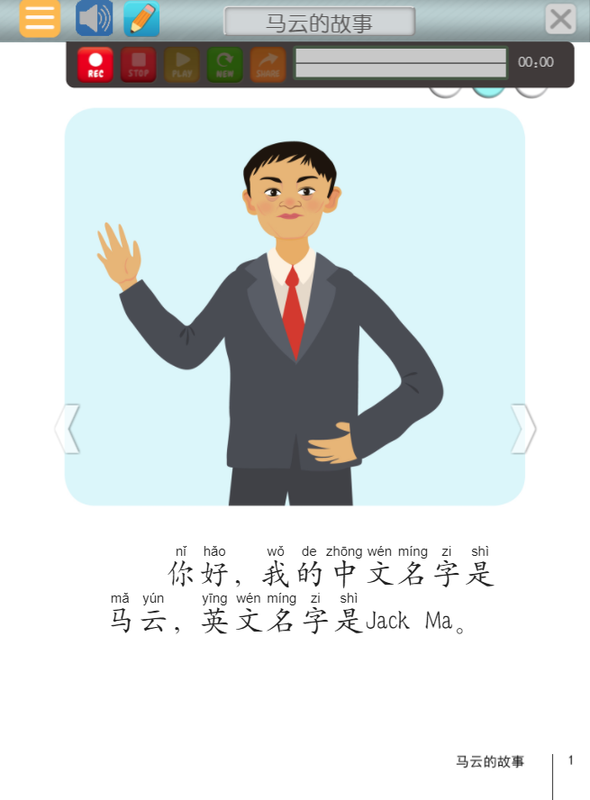 I would recommend iChineseReader to any parent who wants their child to practice reading Chinese. 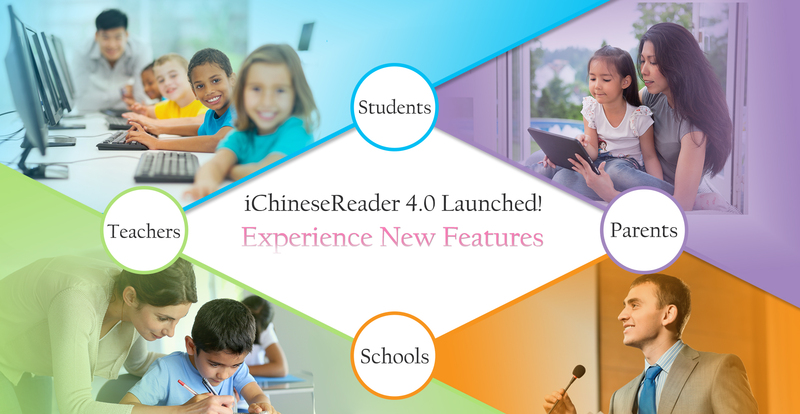 The reports you can get from iChineseReader as a parent or teacher allow you to track how much your kids or students are reading and comprehending. Our school group subscribers are from immersion, foreign language and heritage Chinese programs in North America, Asia and Europe. The school list is growing fast!